Shopping for My Hero Academia Statues? 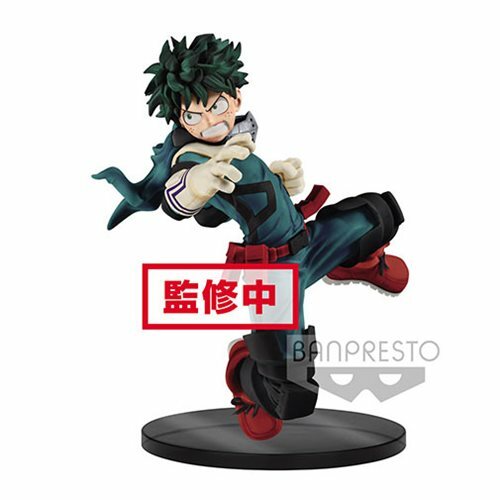 This My Hero Academia Midoriya The Amazing Heroes Vol.1 Statue measures about 5 1/2-inches tall. Ages 15 and up.